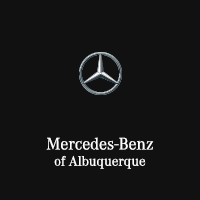 If you’re looking for a premium luxury car without all the hassle, look no further than Mercedes-Benz of Albuquerque. Our knowledgeable sales staff, expert mechanics, and amazing selection are just three of the reasons why we’re the premier Mercedes-Benz dealer in New Mexico. With such a great blend of benefits, there’s no better option. Here are just a few more reasons to see us for your next luxury car purchase.